Hi, loves! I wanted to do a travel-related post today because in a few hours, I will be leaving for Kuala Lumpur. Also, since it's almost Summer here in the country, I know a lot of you guys have already started planning out your vacations. Packing can be quite a drag that's why I decided to create this post and share 10 tips on how to pack like a pro. 1. 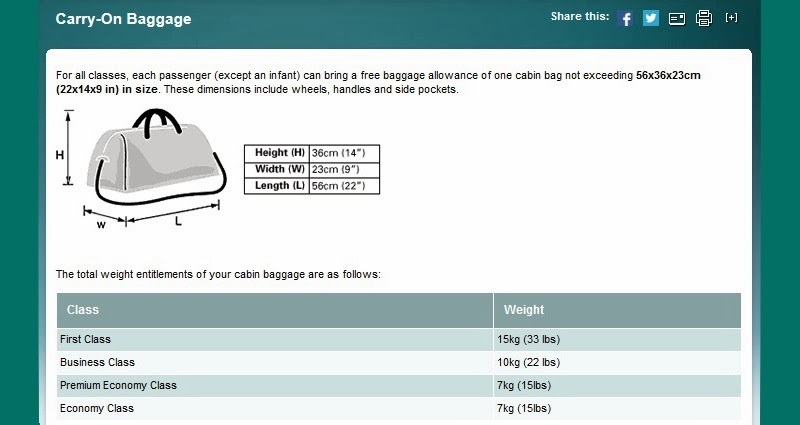 Check your Airline's baggage guidelines and fee policy. Determine how many Kilos of baggage you're allowed on the flight, how many bags you can check-in and the bag dimensions/ size specifications. Save money by purchasing in advance or upgrading your baggage allowance. Now that you know how much baggage allowance you're working with, list down all the items you want to take with you. 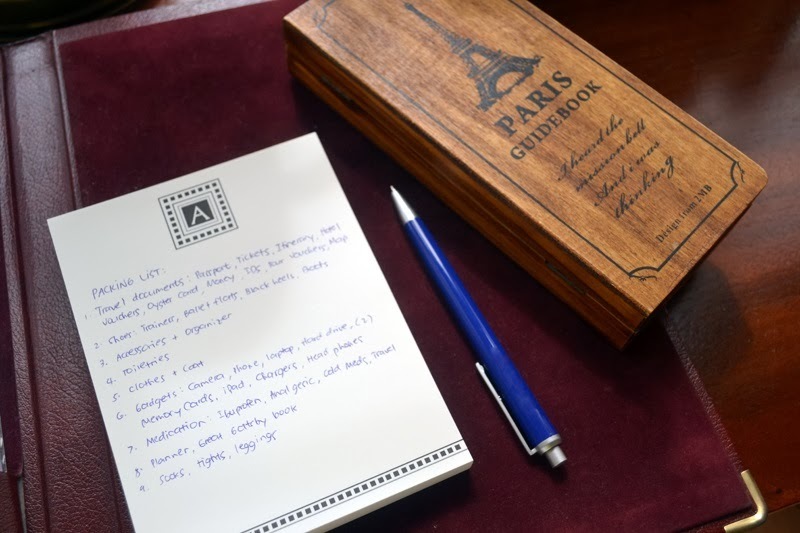 This helps avoid forgetting important documents, medications, in-flight essentials and other travel necessities. It's also useful to list down your outfit per day to avoid over packing. 3. Weather forecast, choose a color palette and learn how to mix and match. When deciding which clothes to bring, it's best to check the weather of your destination first. This way, you'll be sure you're bringing the right clothing items. 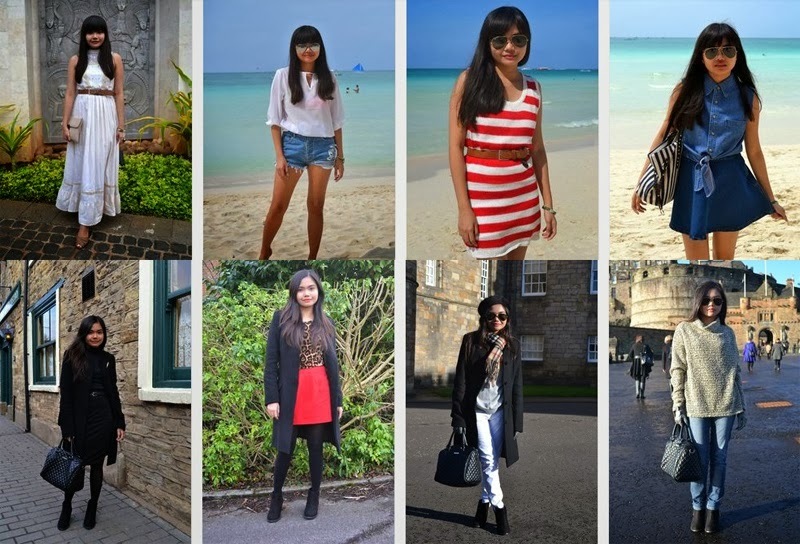 For Tropical destinations, take with you light-weight clothing. For colder climates, pack lots of layers instead of bringing bulky apparel. Because winter clothes take so much space, wear your heavier pieces when traveling. Whenever I'm flying to Europe, I take my coat with me on the plane and ask the Flight Attendant to hang it in their utility/ coat closet. This comes handy when I disembark from the plane because I don't have to rummage through my bag and locate my coat. You don't need to bring your entire closet with you. Stick to one color palette to help save you more luggage space and make packing easier. 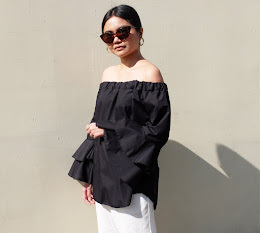 Bring only a few pieces and learn how to mix and match your clothes. When I was younger, I used to bring so much stuff with me. But over the years I realized that I can pack smartly without comprising my personal style. 4. Stay organized with packing cubes. 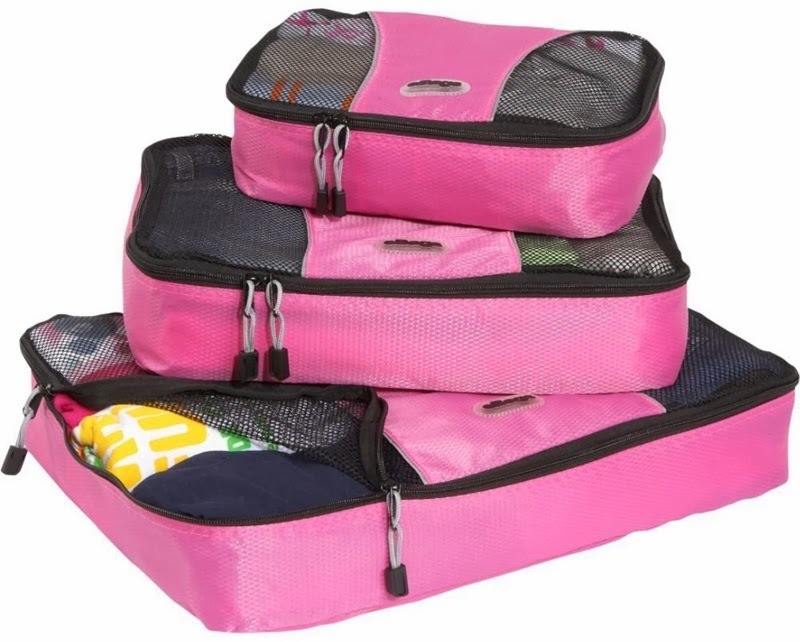 Packing cubes are extremely helpful in keeping your clothes organized. They're also useful in separating worn clothing from clean ones during your trip. To help lessen wrinkles and maximize space, roll your clothes. Remember not to completely fill your suitcase. Save extra room for souvenirs, gifts and other stuff that you'll be buying. 5. Leave pricey jewelry and other valuables behind. Remember, if you're not prepared to lose it, don't pack it. 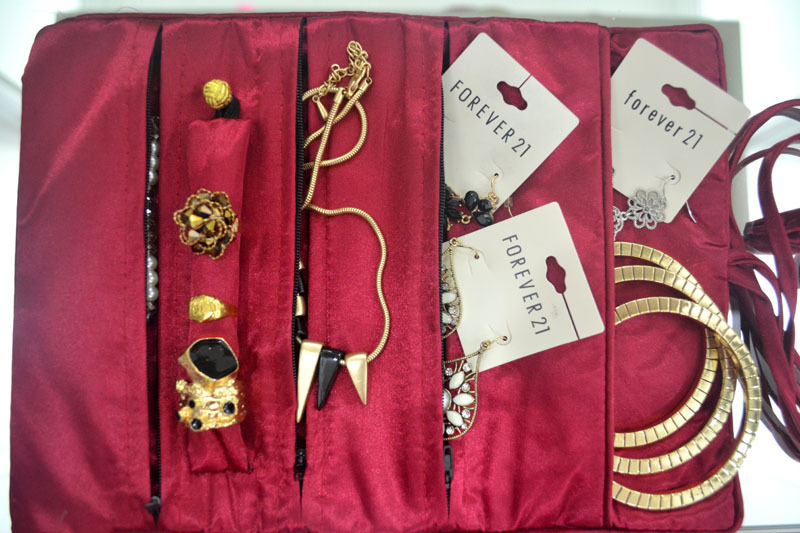 Accessorize your looks with costume jewelry instead. If you must bring your Rolex, never check it in. Wear it during the flight or keep it inside your purse or locked carry-on. 6. Pack the right shoes. 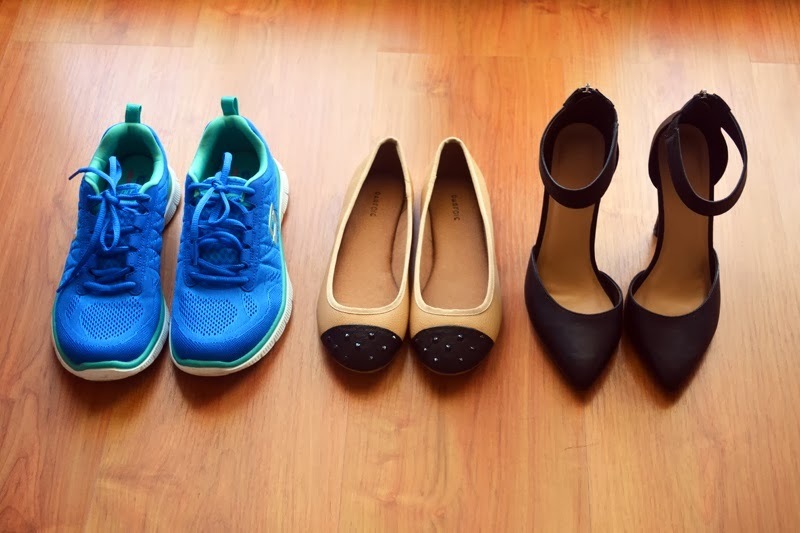 When traveling, I always bring three pairs of shoes with me: comfortable sneakers/ trainers (great to wear at the airport and on the airplane,) chic ballet flats (for sight-seeing and shopping) and neutral-colored heels (for formal dinners or night outs.) Store your shoes individually inside plastic bags to protect your clothes from getting stained and line them along the sides of your suitcase. Stuffing socks inside your shoes will not only save space but also help maintain shoe shape. 7. Charge all your gadgets before going to the airport. If there are any flight delays, you don't have to stalk outlets because your laptop, iPad and mobile phone are all fully charged . 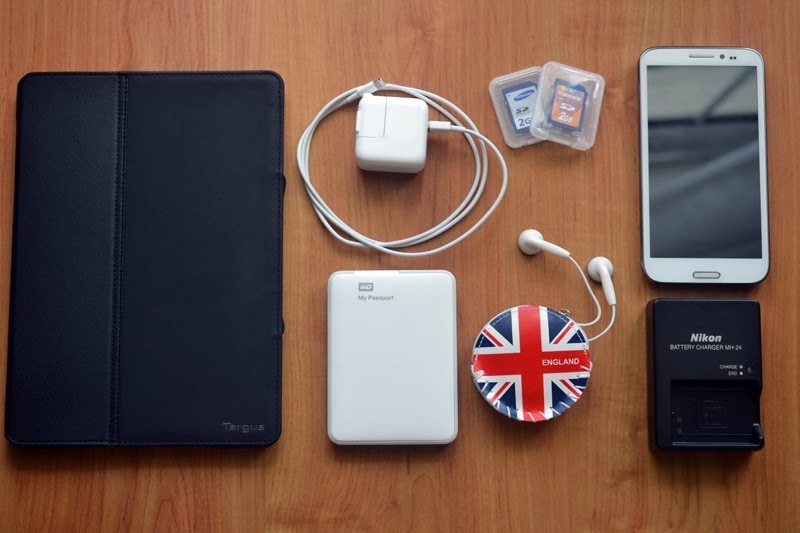 It's also useful to bring with you power banks for your phones and don't forget to bring universal adapters. 8. 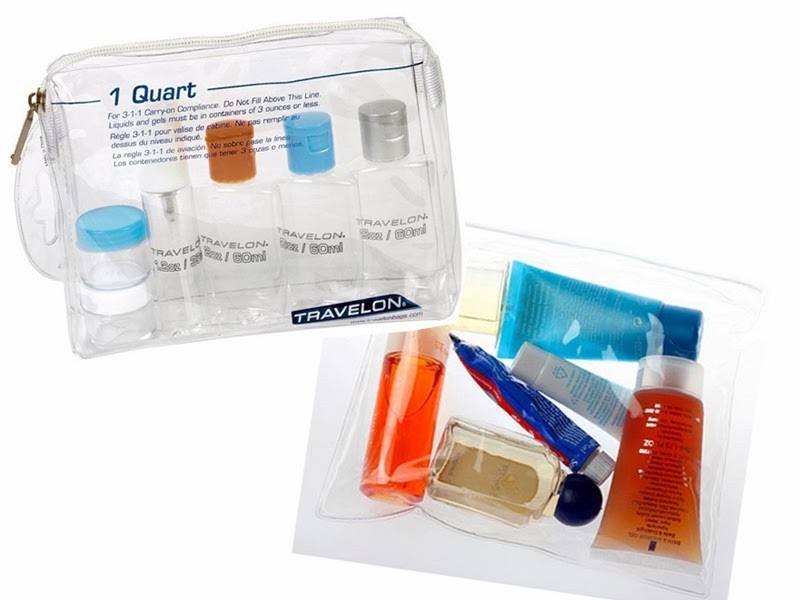 Make sure the toiletries you pack in your carry-on bag comply with TSA regulations. Take only travel-sized (100 ML or less) bottles or containers and keep them together in 1 clear zip-lock bag. If you're in doubt of the total volume of liquids or gels you're bringing, just put them inside your checked luggage. Most hotels provide bath essentials such as shampoo, soap, tooth brush and tooth paste so you need not bring them. 9. Pack similar things together. 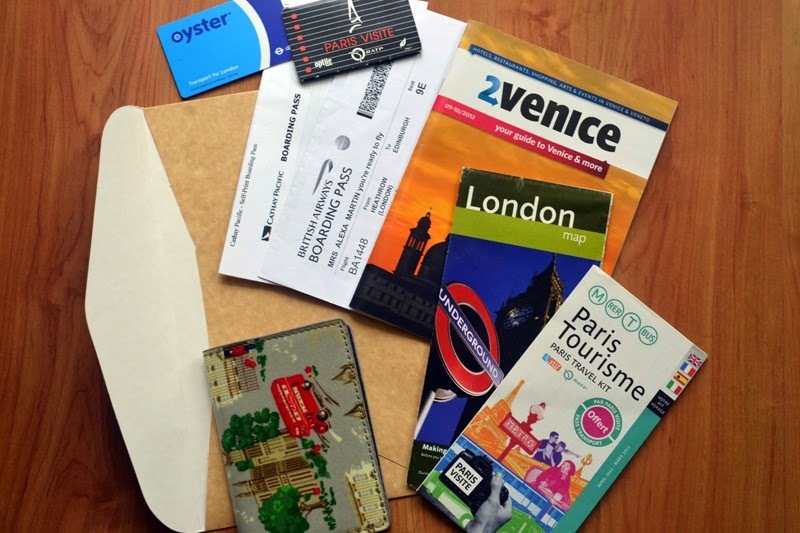 Put travel documents in one folder or envelope. 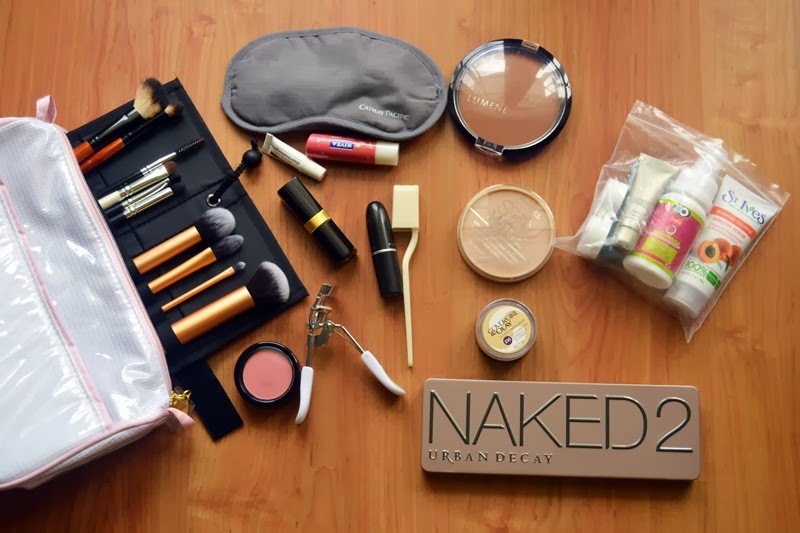 Store toiletries in one clear bag and make-up in one cosmetic pouch. Place hosiery and underwear in one packing cube. This keeps things more organized and easy to find. 10. Use tote bags as your travel bag. Aside from the checked-in baggage, passengers are allowed to bring 1 carry-on and a personal bag (purse or laptop bag.) Ladies, if you're going to be away for months, take advantage of these extra bags by bringing a bigger tote rather than a small purse. As a travel blogger, I definitely agree with everything you said here. ;) Enjoy KL and the view of Petronas Towers!